1860 Census: Listed with parents and siblings, DOB 1860. 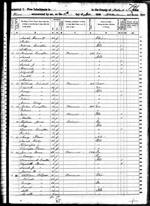 1870 Census: Listed with grandmother and siblings, DOB 1861. Attended school. 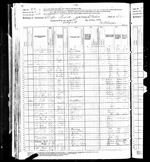 1880 Census: Listed with grandmother, brother and 4 neice/nephew. single farmer.